"People swim and wade in the pool at the Arena Club in Bel Air, Md., on Memorial Day, Monday, May 30, 2011." There is something about summer and public swim pools that screams Americana to me. 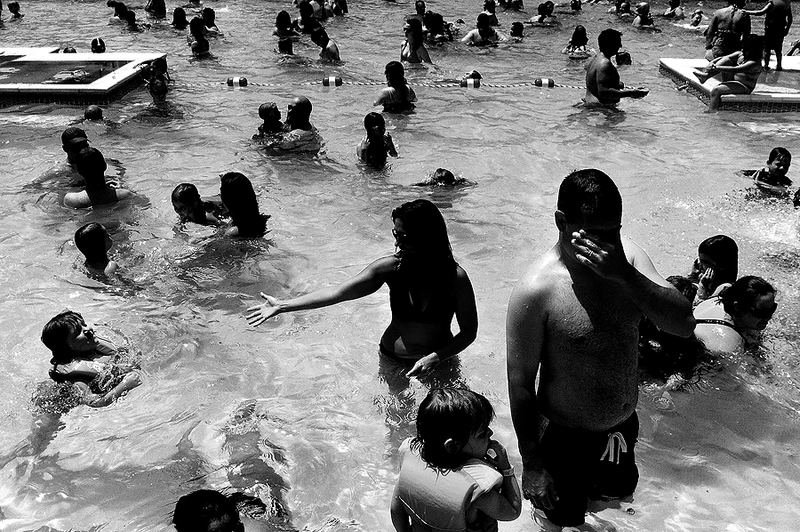 The way everyone crams into the pool, the way the air is just as moist and humid as the water in the pool itself, mother's continually yelling at their children, the sound of life guard's whistles blowing, and the way the scent of really bad cardboard brand pizza lingers in the air. I haven't been to a public pool in years, so I was simply smiling the entire time. In my humble opinion, there is nothing better than a nice swim, and I am glad I grew up in the water. 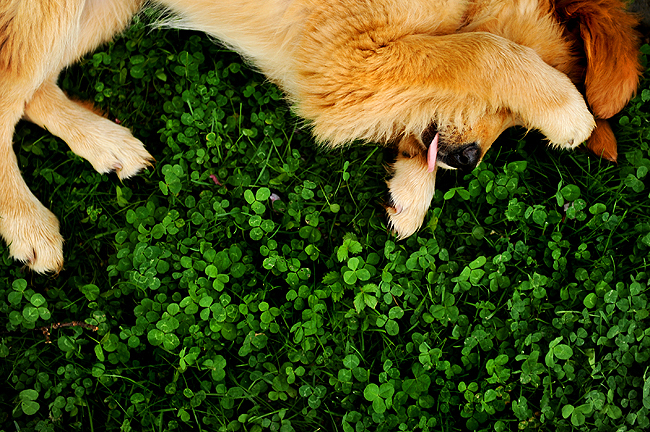 I'll probably attempt to shoot this photo as summer goes on, but I liked it enough to share the first capture. 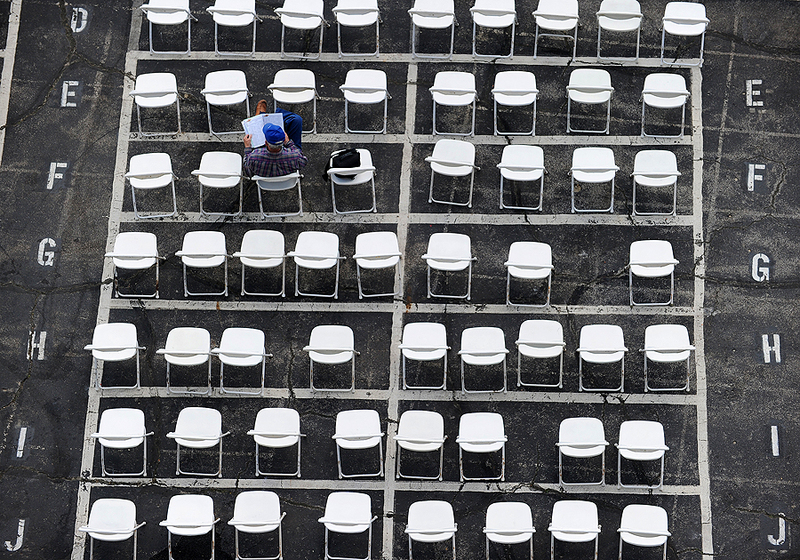 "A race fan checks the forms prior to the 136th running of the Preakness Stakes at Pimlico Race Course on May 21, 2011 in Baltimore, Maryland." Its been a long time coming, but I finally strapped up, got back in the saddle and shot my first assignment since spinal surgery. 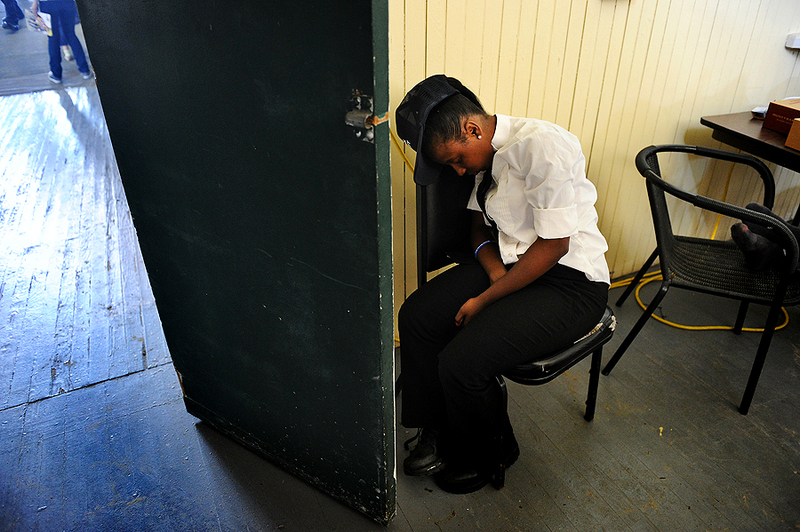 This was my fourth Preakness, yet I was still excited to get out and shoot the night before. While hesitant to get back out in the field, primarily for schlepping heavy gear for hours on end, all-around rock star Rob Carr of Getty Images talked me into getting off the couch to shoot with him. I was worried I'd forget how to shoot, caption and transmit on a tight deadline, but I picked things up right where I left off months ago. And I should say, I had a lot of freedom to do my thing which gave me a lot of confidence and made working a hell of a good time. My roll was to simply shoot features and shoot the race head-on with a 600mm. I was on my feet a solid 12 hours, trekking all around the grandstands, infield, on the roof, along the rail, and up-and-down stairs, lots of stairs. Finished the day with a couple cold ones and some Aleve. Not sure which helped, but I certainly felt good the day afterward which was a pleasant surprise. 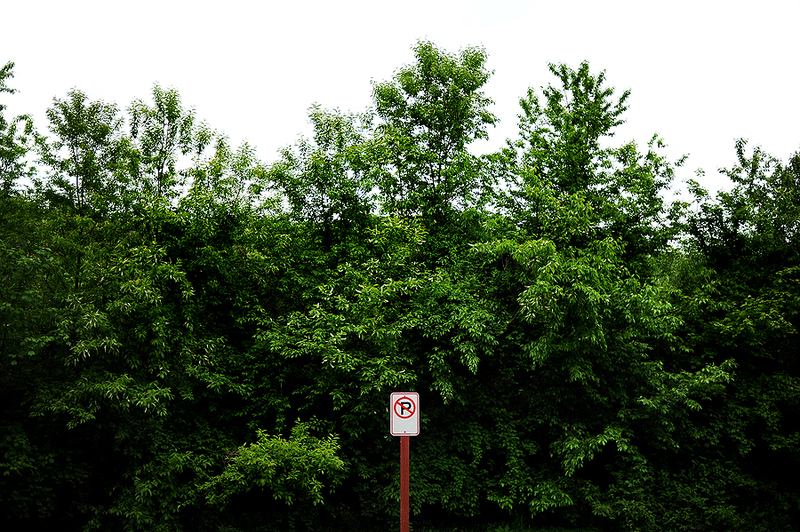 "A parking sign in an grassy parking lot in Harford County, Md., Friday, May 13, 2011." I go a lot of places. I see a lot of things. I usually like what I see. Just today I saw a refrigerator in a front yard. An old barn on an small side street. And some other stuff, like this sign in a grassy parking lot overshadowed by lots of greens. All gems in my eyes. Always a fresh view. I decided to, and have been, combing through some old files to put together a "places" essay. No people. No faces. Just places. 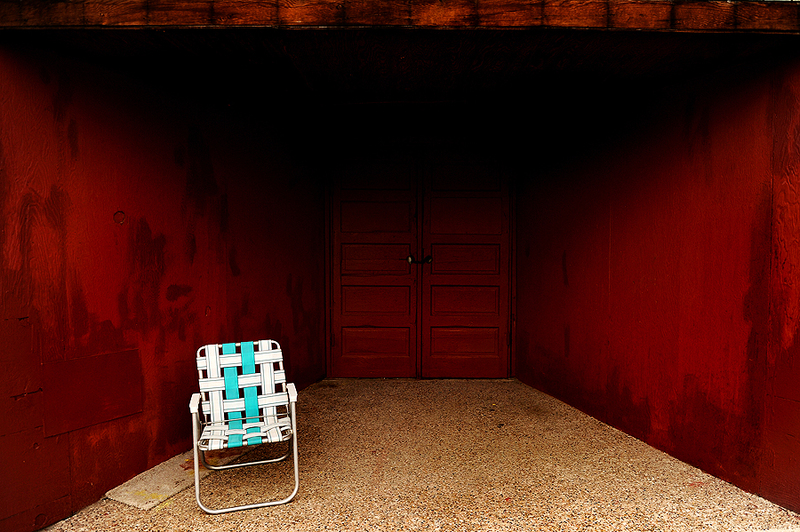 "In an empty town, a chair sits in the cove of a red backdrop in Helper, Utah on Sunday, Aug. 1, 2010." I should apologize for the recent overload of images of inanimate objects. I am not sure why I am on such a kick with them. My only excuse is that I've always been attracted to people. I always want to see how others live, whether locally or foreign in my eyes. Yet, I always shoot everything that interests me. Freedom, boredom and curiosity open my eyes to new things. 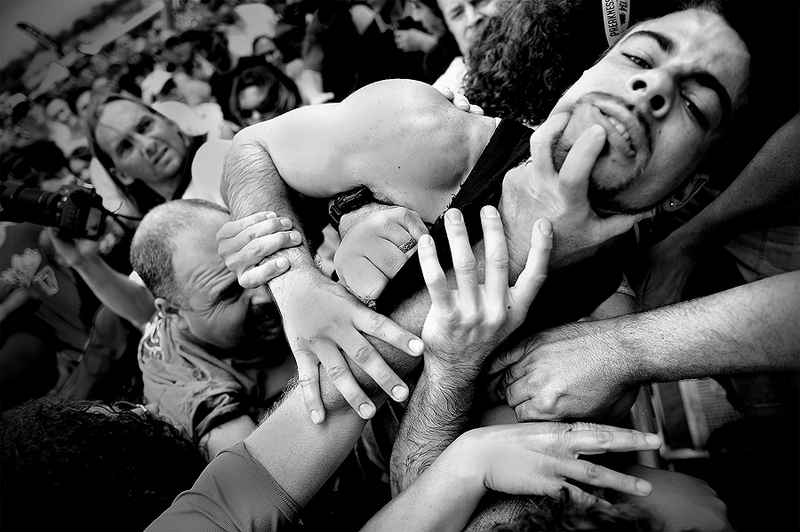 These images are simply details of people, their environments, lives. Although I seek warm bodies in my photographs, whether on an editorial assignment or not, I am still drawn to the lifeless, non-breathing objects and scenes I see. An amazing photographer of Luceo, Kendrick Brinson, recently said it much more poetically than I ever could, "You can learn so much about people without ever showing them. Sometimes a place can say so much more than a face."